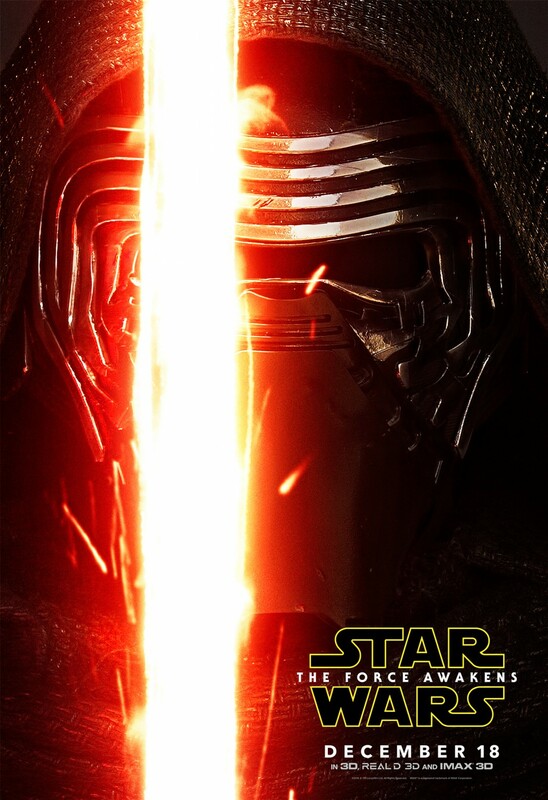 Star Wars news klaxon! Those behind The Revenant’s marketing campaign recently stepped things up a notch with the release of two brand new, ominous character posters. Now 2015’s most anticipated movie, and The Revenant’s stiffest competitor this winter, is getting in on the artistic act. 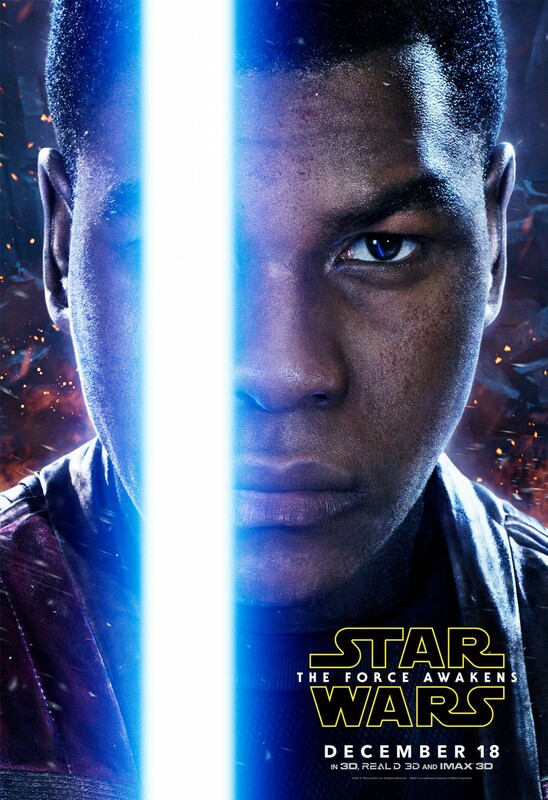 Disney and Lucasfilm previously sent moviegoers the world over into a unified frenzy (or two) over a couple of exceedingly well-crafted trailers, and now the studio behemoths have opted to gift us a handful of superb character posters for The Force Awakens. The images don’t say much, a principle wholeheartedly in keeping with J.J. Abrams’ tight-lipped directorial approach thus far. 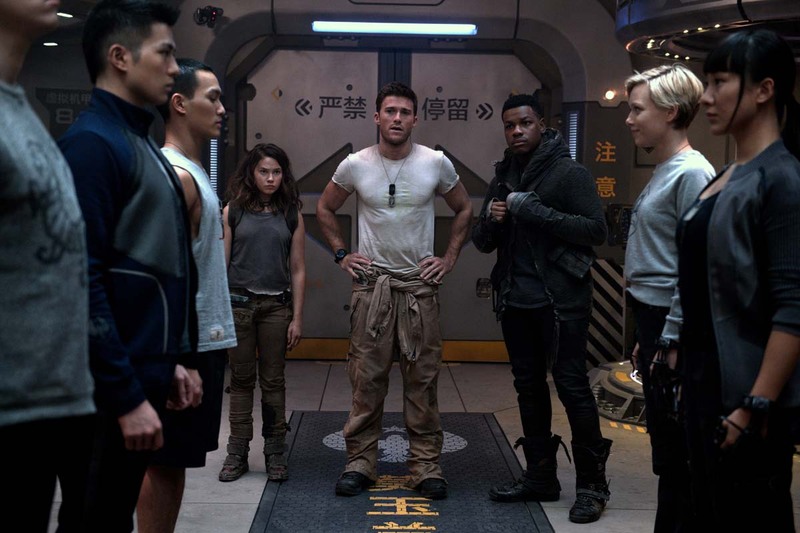 What we do know is this: the film is set around 30 years after Return of the Jedi and stars Daisy Ridley as Rey, a self-sustaining scavenger whose life takes an adventurous turn when John Boyega’s Finn shows up in stormtrooper gear — presumably he ain’t dressed up for Halloween. 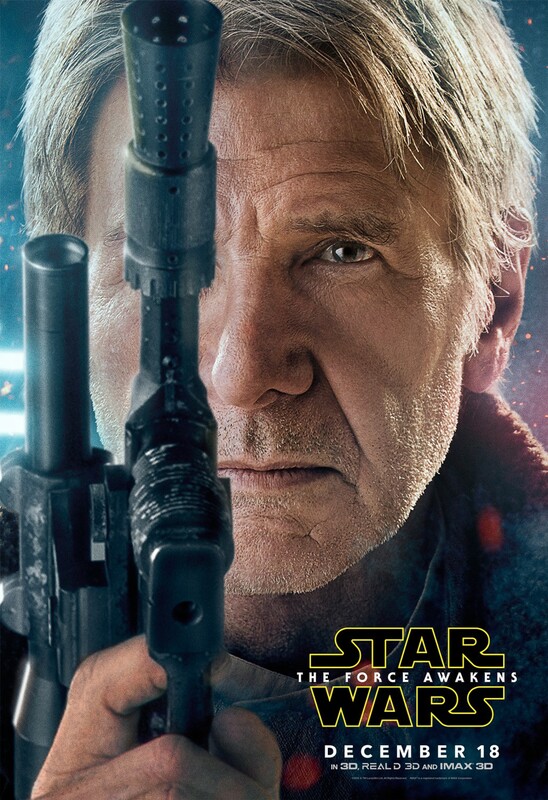 Oscar Isaac, Domhnall Gleeson, Adam Driver, Lupita Nyong’o, and Andy Serkis join familiar faces Harrison Ford, Carrie Fisher, and Mark Hamill to form a seriously exciting cast. 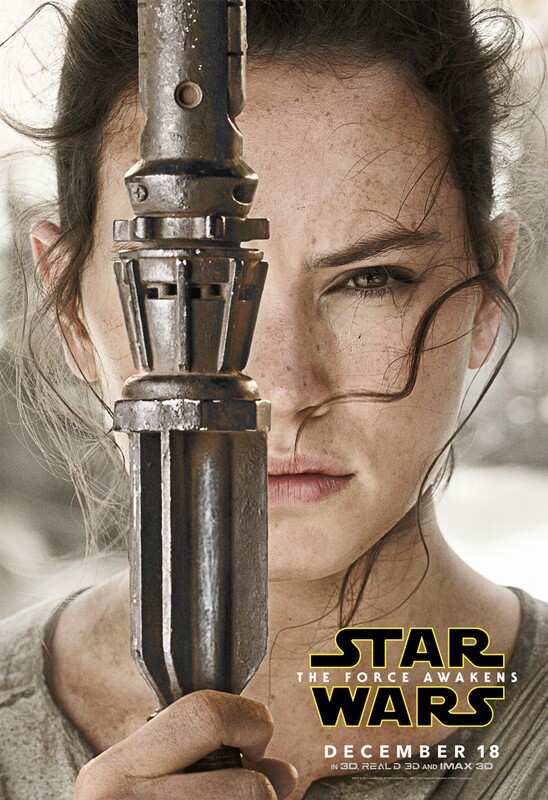 Rey, Finn, Han Solo, Princess Leia, and Kylo Ren (Driver) all have solo head shots, though there is nothing as of yet for Isaac’s Poe Dameron or Gleeson’s General Hux. Isaac can at least rest easy in the knowledge that his character unequivocally has the best name. Luke Skywalker is once again conspicuous by his absence, having already missed out trailer-wise. Read into that what you will. 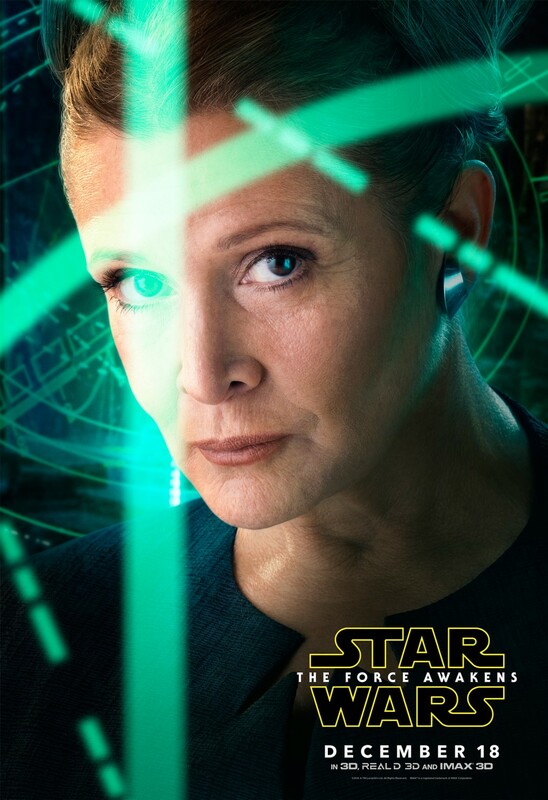 Intriguingly, each poster shows its respective character’s right eye being obstructed by a weapon, or a beam of light in Leia’s case. I’m mystified by the visual symmetry on offer though I’m sure its symbolism will wreak havoc upon the galaxy at some point. For now we can only mull over any underlying message and anticipate what could end being the biggest film of all time. Avatar might have the Na’vi, but it doesn’t have a Chewbacca. 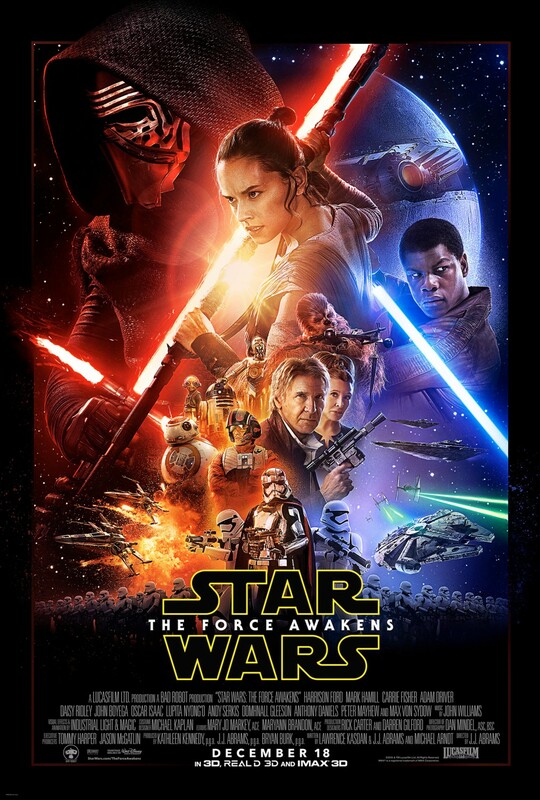 Star Wars: Episode VII — The Force Awakens is out December 17th in the UK and December 18th in the US. My heart merrily bleeds for you America.